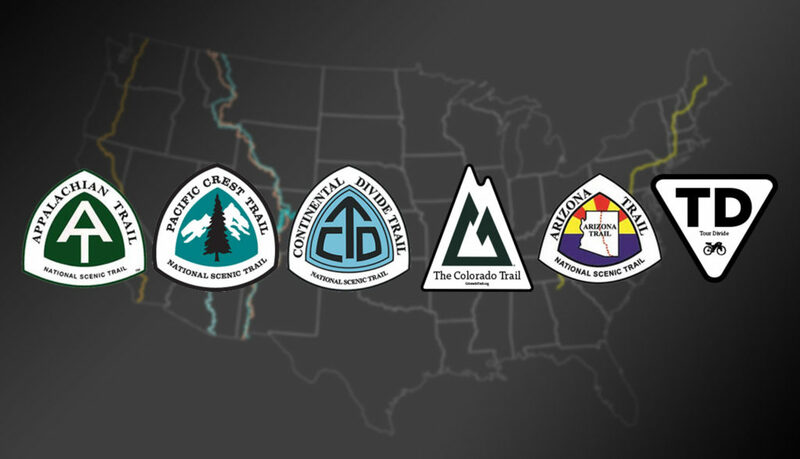 The One of Seven Project was my goal to become the FIRST person in history to have completed both the thru-hiking and bikepacking Triple Crowns. 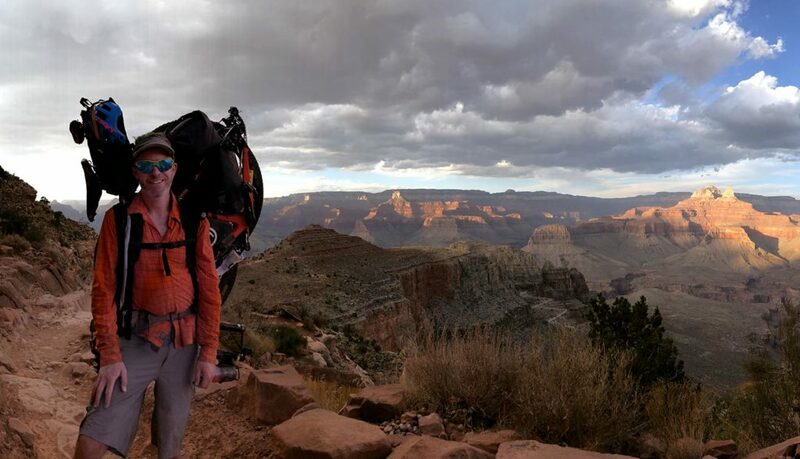 It included thru-hiking the Appalachian Trail, Pacific Crest Trail, and the Continental Divide Trail, as well as bikepacking the Tour Divide, Colorado Trail and Arizona Trail (over 11,600 miles for the project in total). During the Project I realized we’re all One of Seven Billion, but not everyone chooses to celebrate that uniqueness. As a result the new mission of the Project is to encourage others to follow their own passions that make them unique. This is done by breaking down barriers both mental and physical, and by providing detailed guides and resources to help get people outside following their passions. Checkout the Project page to learn more. 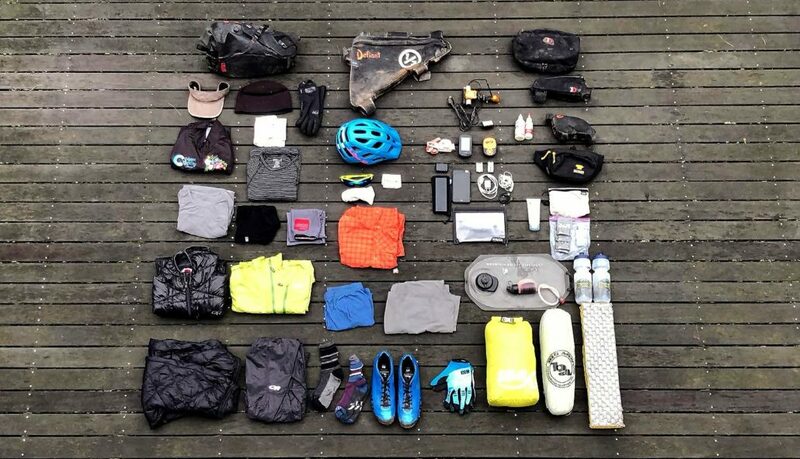 Complete break down with links to buy all the gear I used during my Bikepacking Triple Crown. Complete resource for planning a thru-bike of the AZT, with links to download planning spreadsheets. Travel back in time and learn where my passion for hiking and cycling all started. Good people, making good products.